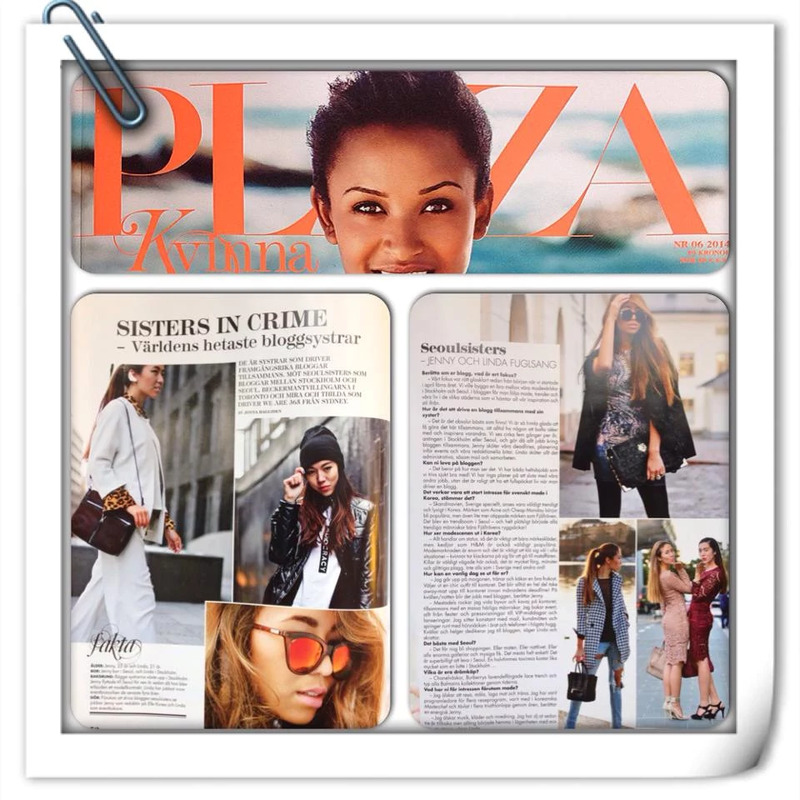 Just went through our harddrive and found our article with Plaza Kvinna. Some months after we started our blog they highlighted us in the blog world as the hottest blog sisters in the world - can you imagine what a big moment that was for us? Thanks to all of you out there for making this journey possible! Lots has happened since then in 2014. We have traveled to new places, meet so much inspiring people and friends, been in bigger articles and worked with incredible companies. Forever grateful, just saying!